My interest in wild flowers and edible plants started while playing on my fathers allotments when I was very young. 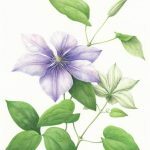 Whilst studying Textile and Knitwear Design in Leicester, our art teacher Anne –Marie Evans inspired me to combine my interest in plants and art by capturing the amazing variety of plant forms in watercolour. 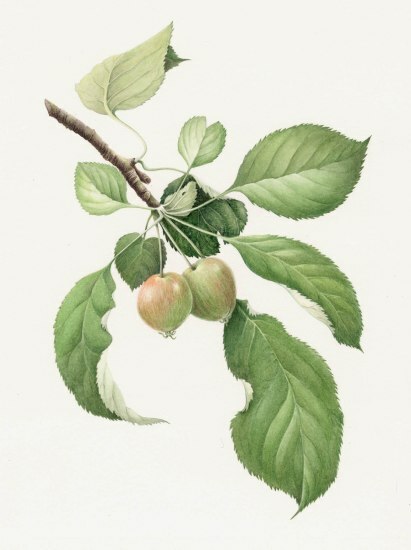 My painting skills have developed over the years through many private commissions of fruit, flowers and vegetables. 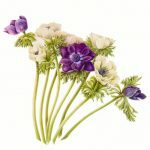 I am passionate about colour and form, whether it is the multiple layers of colour in a voluptuous plum or the delicate transparency of a Clematis petal. 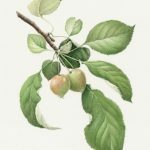 I have been a member of the Society of Botanical Artists in London, where I received a “Botanical Merit” award for a painting of Silvanberries, which is now in the collection of the Hunt Institute for Botanical Documentation at the Carnegie Melon University in Pittsburgh, U.S.A. 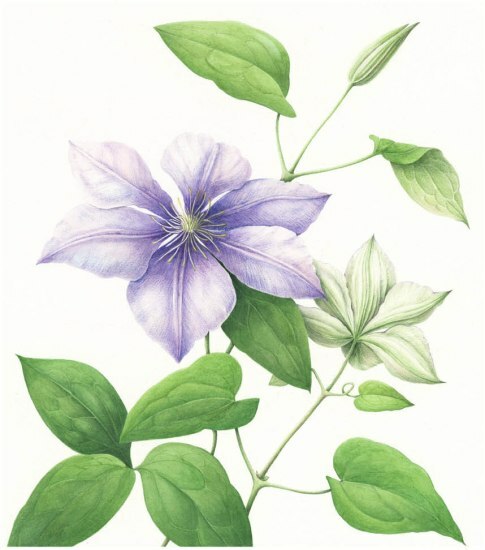 I am also a retired fellow of the Chelsea Physic Garden Florilegium Society and was Chairman of the Birmingham Society of Botanical Artists from 2005-2008. 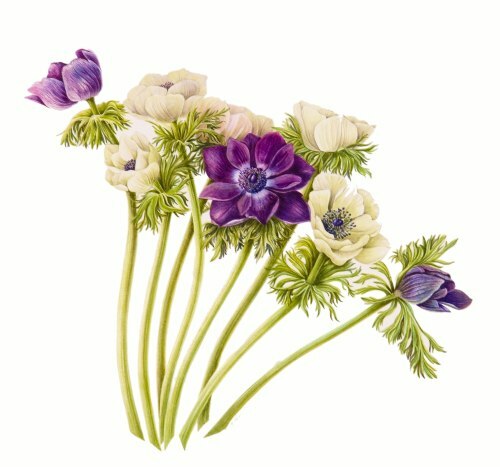 I completed a FAETC teacher training course in 1996 and the Cert HE course in Botanical Illustration at Birmingham University in 2005. I welcome students of all levels of ability, especially beginners. For further information about my classes and workshops, please contact me via the BSBA contact page. Commissions are always welcome, so if you would like to commission a painting of a favourite flower or plant, please feel free to contact me, without obligation to discuss your requirements.